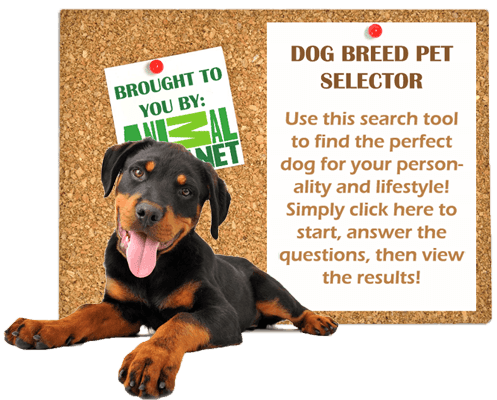 Need help finding a pet? 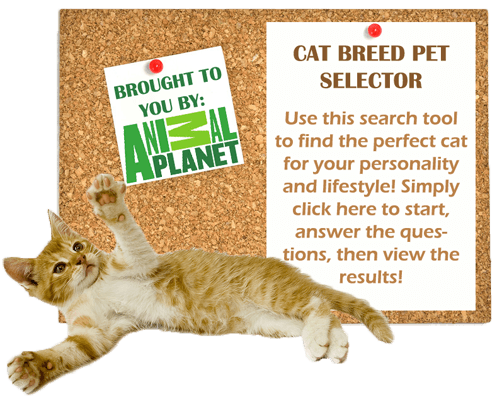 See what breed of Cat or Dog is right for you using the Pet Selector provided by Animal Planet! Through the American Veterinary Medical Foundation’s Veterinary Care Charitable Fund, our hospital is able to help animals rescued from abuse and neglect and the pets of clients facing personal hardships. 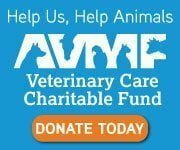 Click on the AVMF donate button to make your tax deductible donation, or learn more about Benjamin's Fund.